David’s note: Everyone can learn from your story of turning failure into success! Your attitude alone will get you far in life. Add in your amazing drive and your willingness to give back – I predict a very successful future ahead for you! Thank you for sharing! Failing my Salesforce certification was the first step towards landing me a job and it helped me increase my time towards Salesforce. 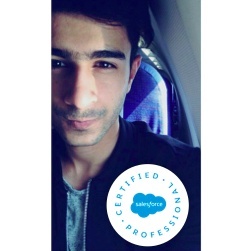 As we know, certifications are the career booster in the Salesforce ecosystem, and I was not able to boost my career with it for some period of time. And yeah I was unable to achieve the certification in one attempt. Thats the time where you would face different idea’s and you would also get demotivated! Different ideas would strike your mind. That was the time when I was literally confused. Are my basics not clear? What else can be the problem? Did I appear in my exam too soon? Is my Salesforce knowledge lacking? Is Salesforce the thing I wanna make my career in? Don’t let your thoughts overcome your aims and goals. That’s the thing, you can achieve if you are motivated towards it. The best support at that time is just you. I still remember it was becoming like a challenge and I surfed more then 20 websites studying flashcards and quizzes. I explored SFDC99 and trust me the explanation about triggers are amazing and I still look for syntax like always. But it also helped a lot in learning new features of Salesforce. And then everything just changed. I updated my profile on the job portal and after a day I got a call from a company. They were new ISV partners and I was asked some scenarios and I made them believe I knew Salesforce and we can do some better things together. Certifications matter but the thing that matters most is practical knowledge. After studying for three months, I again gave a try and cleared my Salesforce certification. If I was certified earlier, I might not have made the time to grab vast Salesforce knowledge, and I might not have a job. Everything has a positive and negative side but it depends on how you can make the negative to positive. So in my opinion, give amazing amounts of time to Salesforce and Salesforce will give you a certification to step up in your life. Now I hold 3 certifications and 100 Trailhead badges and I’m the leader of a Salesforce developer group in Chandigarh. That’s what happened with me! I am Paarth Jolly, a 21 year old guy with a bag of dreams to consummate and face the world. I am a Salesforce Developer/Consultant/Geek/Evangelist, loving & living Salesforce since 2015 and also a student. 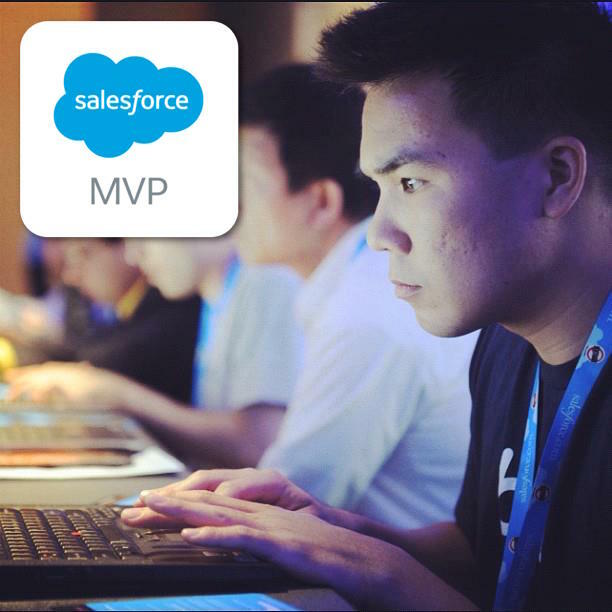 I was on a Summer internship for three months and then was switched to a full-time Salesforce Developer in Bizight Technologies. After that I got a chance to work with Manras Technologies which is a Salesforce Development company in Chandigarh, India. Now I work as a Freelance Salesforce consultant and currently working with various clients all over the globe. First thing I read this morning. Amazing and congrats! I’m looking forward to meet you in person. are u still looking and willing to move to pune?